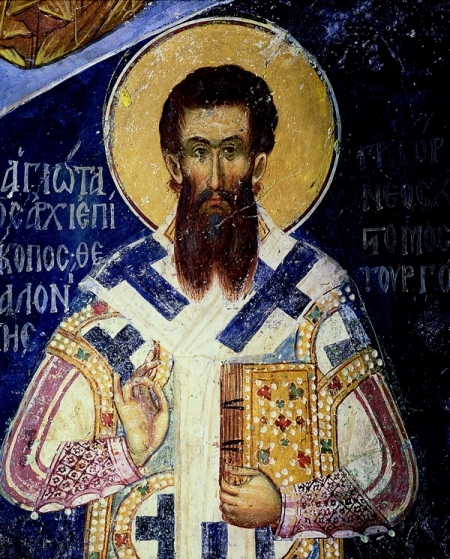 St. Gregory Palamas: If from one burning lamp someone lights another, then another from that one . . . This entry was posted in Sayings from Saints, Elders, and Fathers, St. Gregory Palamas and tagged Apostles, Apostolic Succession, Apostolic Teaching, Candles/Lamps, Grace of God, Holy Spirit, Illumining the Mind, Ordination, Pentecost on June 6, 2014 by .